It seems that the fact we’re still eight months away form any new iPhones being announced isn’t going to prevent analysts from claiming to know what the new handset will offer, with Barclays the latest to share a forecast in which it claims the iPhone 11 will support the next generation of WiFi. According to Barclays, the iPhone 11 will include support for WiFi 6 (ax), which is the next generation of WiFi that will offer improved speeds. However, with routers also supporting the technology not yet widely available, it’s unlikely too many people will be all that excited about it right now. We believe the 2019 iPhone and Galaxy Series features new WiFi 6 (ax), which should be a moderate tailwind for AVGO. Wi-Fi 6 promises faster speeds (of course), greater range, increased capacity, reduced latency, higher security and faster initial connection to a network. Barclays is just the latest to share what it thinks the iPhone 11 will offer when it is announced later this year. The last 24 hours has seen the Wall Street Journal reporting that the new iPhone will have no fewer than three cameras around the back. 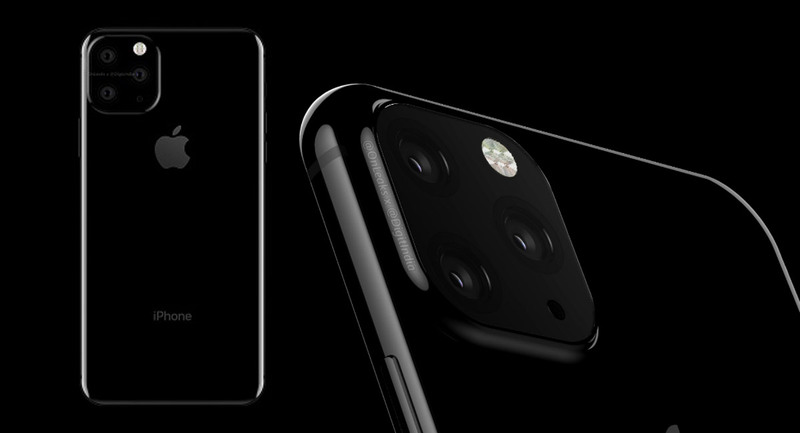 However, unlike the iPhone XS and iPhone XS Max, the iPhone 11 and iPhone 11 Plus are believed to be differentiated in the number of lenses they will offer. If true, that means that the iPhone 11 will feature two lenses as has become the norm, but that the larger iPhone 11 Max will gain a third lens. The high-end ‘iPhone 11’ (iPhone 11 Max?) will feature a triple rear camera system. 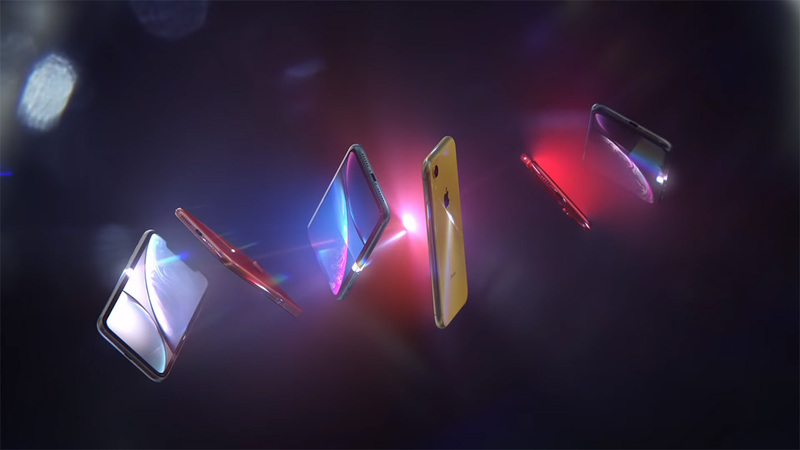 The successor to the iPhone XR, with LCD screen panel, will be upgraded from a single rear lens to a dual-camera system. The suggestion that the iPhone XR will also gain another camera lens is interesting, too, especially considering the phone’s apparent aim of being a less costly iPhone option. More cameras.. when the best pictures are always taken by SLR technology with single lenses… Apple should just make a mirrorless camera and be done with it. Ok, enjoy your 2 inch thick phone.